Today has not been a particularly great day for me. I am dealing with divorce related issues that have me quite frustrated and taking me away from productive efforts needed elsewhere. Someone must have sensed I either needed a break, or even a reminder, that no matter how bad things have gotten for me as of late, to never forget who I am, and that I do matter. Yesterday, I published a story about Michael, a young man who lost his life to the same cancer that I had faced at his age. I spoke about our interactions and similarities with each other. It was really meant to be nothing more than a tribute for a friend. What I got back in return has just left me sitting here speechless, in tears. Michael’s mother had been going through his room this morning looking for something in particular, when she came across some of Michael’s belongings that she still had not gone through yet. 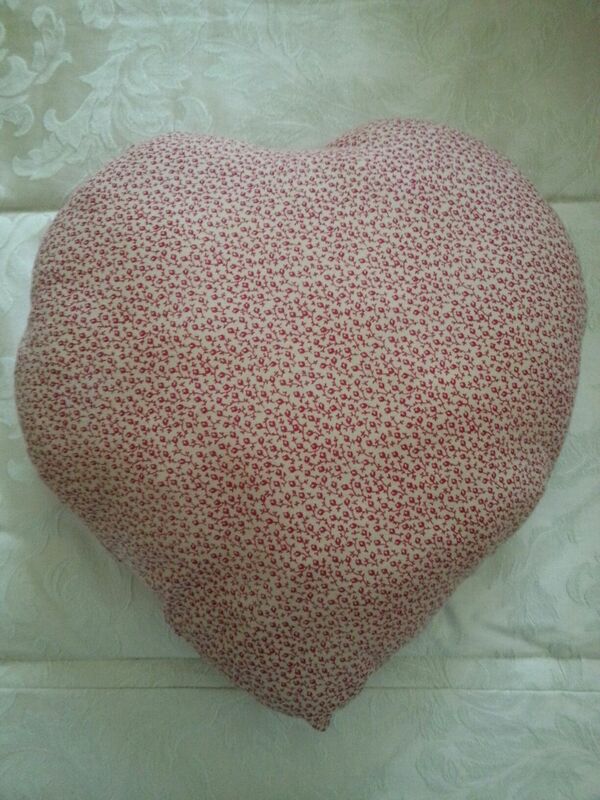 This is my “heart” pillow that I used when I had my open heart surgery. When I found out that Michael was not given one to help comfort him with coughs and sneezes from his recovery of heart surgery, I mailed him mine. 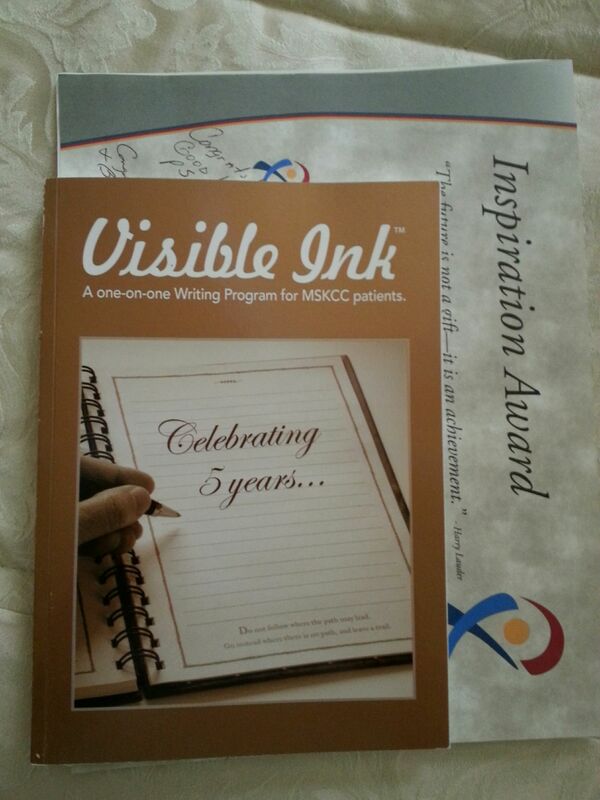 The book pictured on the left, is my second effort published with a story called “Life On A Class 5” comparing the journey of cancer, with taking a whitewater rafting trip down the toughest of rivers…no easy task. 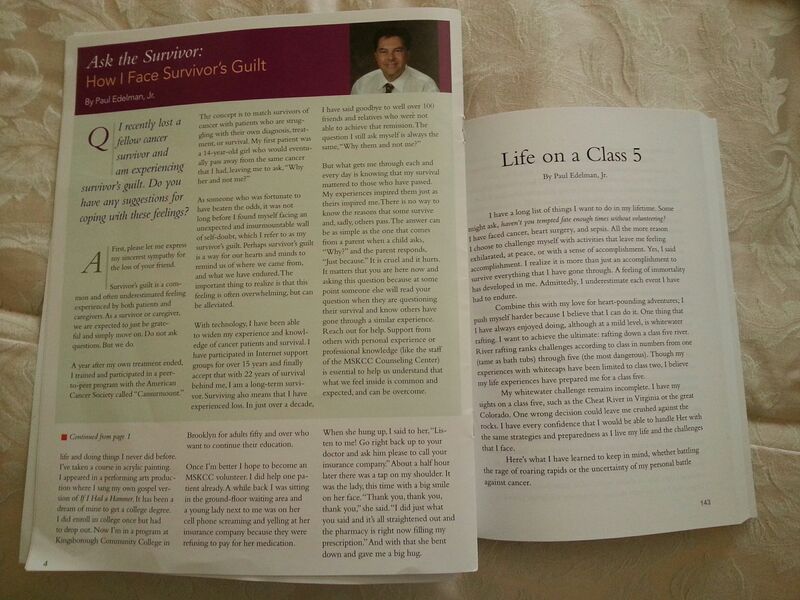 But even more touching, was the fact that he had my chapter bookmarked by keeping a newsletter that I wrote an article on cancer survivorship for Memorial Sloan Kettering, dealing with “survivor guilt”. 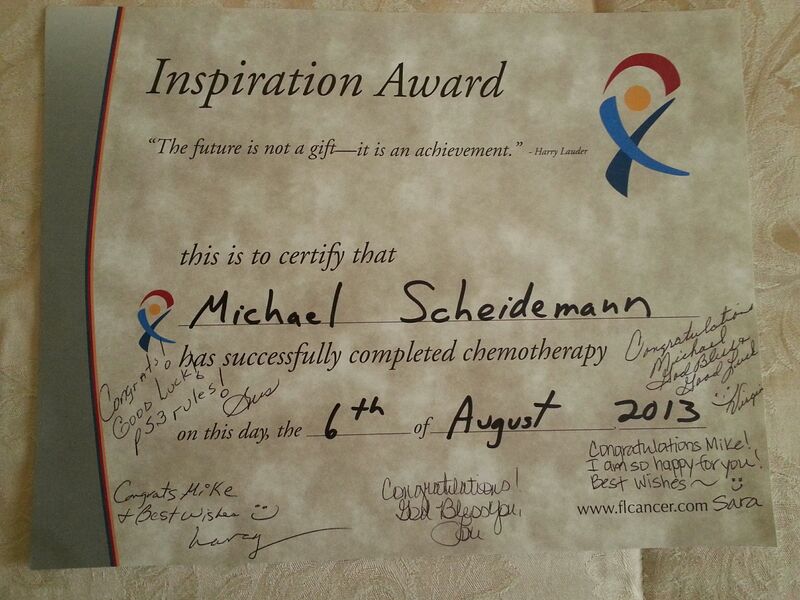 But trying to make a personal connection, one survivor to another, Michael kept his treatment completion certificate, dated August 6th, 2013 in my book as well. I wrote a story several years ago called “Jennifer’s Story” (in the pages section of this blog). It was about how I spent the entire time counseling this teenager, who would also pass from Hodgkin’s, and how she never spoke a word to me. I just sat with her, keeping her company. But when the time came, that hospice would be taking over for me, the only time I ever heard her speak, was to ask me, “you will still come to visit me won’t you?”. All the time that I spent with her, I never once thought my time mattered to her. With Michael, it was a bit different, because I was making friends through his family, so there would have always been that contact. But otherwise, I had no idea how much our interaction actually meant to Michael, until this morning.